These drumsticks are a breeze to prepare and cook, so don’t hesitate to whip up a load for dinner or company. Gordon says they taste every bit as good the next day, to be able to want to exponentially increase the recipe if you appreciate left-overs. Pre-heat the oven to 400 degrees F. Coat drumsticks with coconut oil, then season with salt and pepper. 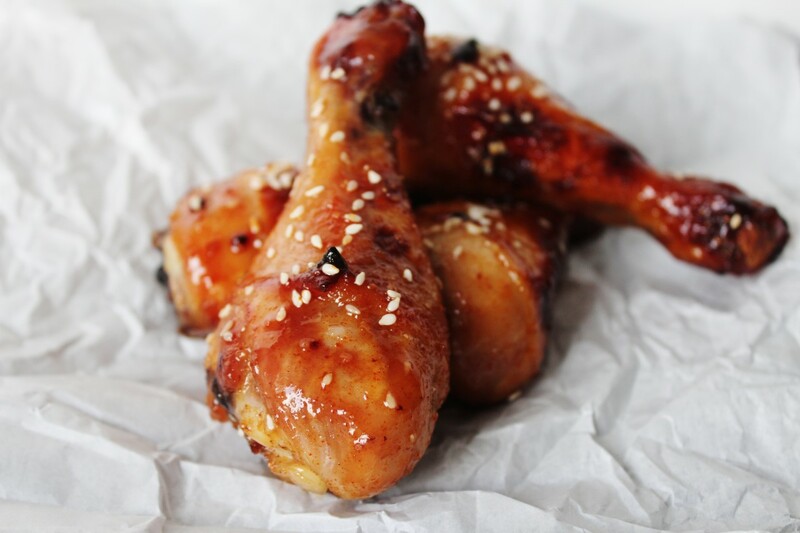 Arrange drumsticks a single layer in a very casserole dish, and bake around 20 minutes. Prepare the chicken glaze even though the drumsticks are cooking. Making the glaze itself is simple. Just mix all the glaze ingredients together, and it’s prepared! Remove the Chicken Drumsticks on the oven after about twenty or so minutes and coat with all the glaze. Return to oven and bake for an additional 20-30 minutes until nicely browned. Make sure to turn the chicken once or twice during this portion of the cooking. Remove from oven and let rest for a couple of minutes before serving. Enjoy.